Japonya değil misin? Bulunduğun ülkenin mağazasını seçerek satın alabileceğin e-kitapları bulabilirsin. 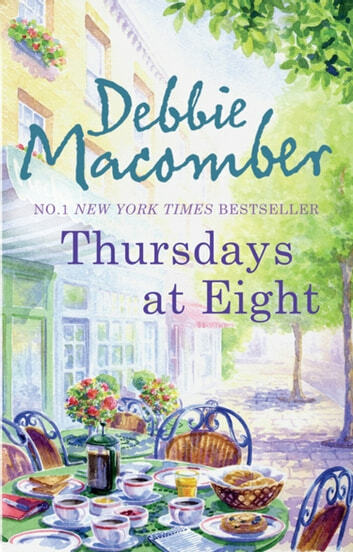 Perfect for fans of Maeve Binchy' - Candis Every Thursday at eight, four women meet to talk and share their lives. As one life-changing year unfolds it becomes a true celebration of friends helping each other through the tough times. Having just suffered a heartbreaking divorce, Clare is bitter and angry. Then she learns some devastating news about her ex-husband. 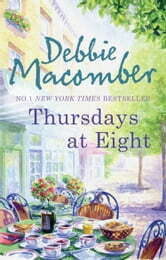 Elizabeth, in her late fifties, is recently widowed and finds herself back in the dating game. And that means putting the past behind her. Twenty-something Karen is desperate to be an actress – if only her parents didn’t want her to be more like her respectable sister. Julia is turning forty. Her kids are finally in their teens and she’s just started her own business. Now she finds out that she’s pregnant.